This is the earliest and finest example of multi-colour printing anywhere in the world. 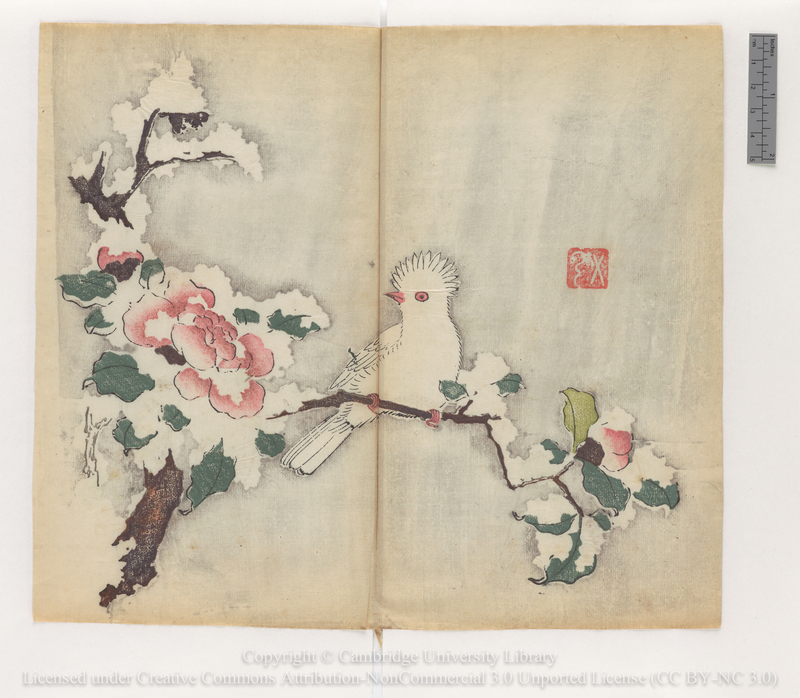 The treasures of Cambridge University Library’s Chinese collections are the latest addition to the Digital Library website (http://cudl.lib.cam.ac.uk/collections/chinese) which already hosts the works of Charles Darwin, Isaac Newton and Siegfried Sassoon, as well as unique collections on the Board of Longitude and the Royal Commonwealth Society. 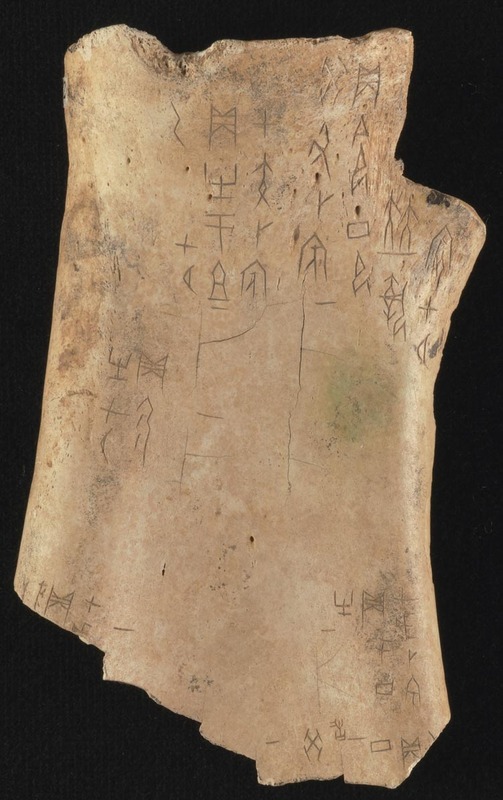 The oracle bones (ox shoulder blades and turtle shells) are one of the Library’s most important collections and are the earliest surviving examples of Chinese writing anywhere in the world. They are the oldest form of documents owned by the Library and record questions to which answers were sought by divination at the court of the royal house of Shang, which ruled central China between the 16th and 11th centuries BCE. (http://bit.ly/1RJkZEG). 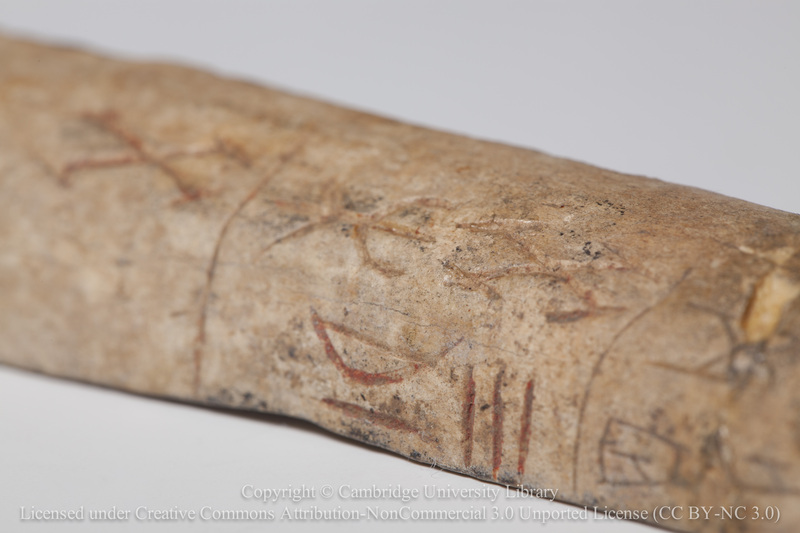 Never before displayed, three of the 800 oracle bones held in the Library can now be viewed in exquisite detail, alongside a 17th-century book which has been described as 'perhaps the most beautiful set of prints ever made' (http://bit.ly/1fMfAf3). Estimated to be worth millions on the open market, the ‘Manual of Calligraphy and Painting’ was made in 1633 by the Ten Bamboo Studio in Nanjing. Other highlights of the digitisation include one of the world’s earliest printed books http://bit.ly/1HRsK0k), a Buddhist text dated between 1127 and 1175. The translator (Xuanzang) was famed for the 17 year pilgrimage to India he undertook to collect religious texts and bring them back to China. 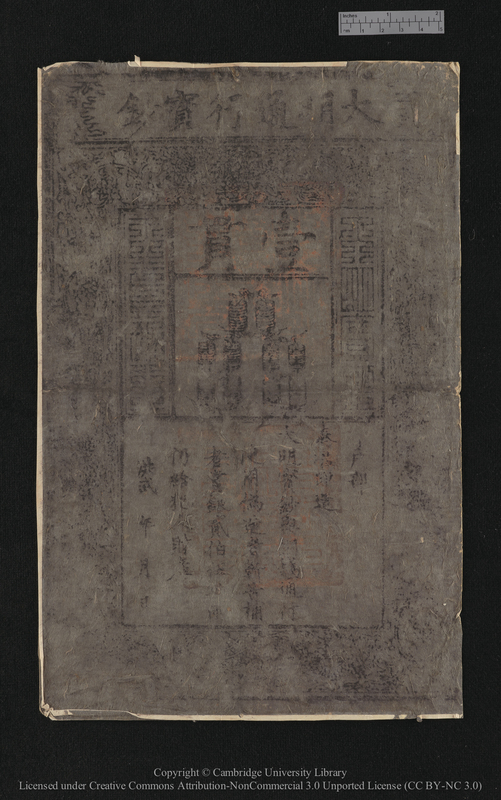 Elsewhere, a 14th-century banknote (http://bit.ly/1O8QJwB) is one of the more unusual additions to the Chinese Collections. Paper currency first appeared in China during the 7th century, and was in wide circulation by the 11th century, 500 years before its first use in Europe.